It’s time for Episode 30 of The Horns Up Podcast, your weekly catch-up on all things metal! All that and much more on Episode 30, so check it out! A very metal Monday to everyone! As you may have gathered from its absence during this week’s Episode 4, Subgenre of the Week is now going to be a web-only series on Horns Up. Why’s that? We want to keep the podcast itself focused more on the metal conversation and banter between Corey and I and less on explanatory content. Hence, SotW’s move, in full, to the blog. You’ll still get a history and Spotify playlist for each genre we cover–it’ll just be a treat for your eyeballs instead of your ears. With that said, let’s get into this week’s installment: Viking Metal. Viking metal is a subgenre of black metal and folk metal characterized by its noisy sound, slow pace, use of keyboards, dark and violent imagery, and, primarily, lyrical themes of Norse mythology, Norse paganism and the Viking Age. It developed in the 1980s through the mid-1990s as a rejection of Satanism and the occult, instead embracing the Vikings and paganism as the leaders of opposition to Christianity. 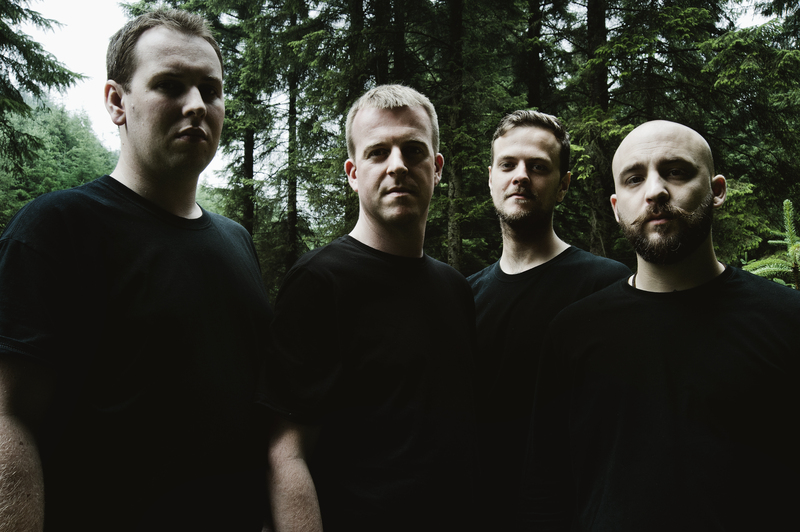 Influenced by Nordic folk music, it is considered a fusion genre of folk metal and black metal, yet distinct from both. Taken solely from a conceptual standpoint, you’d think viking metal would be similar to power metal. 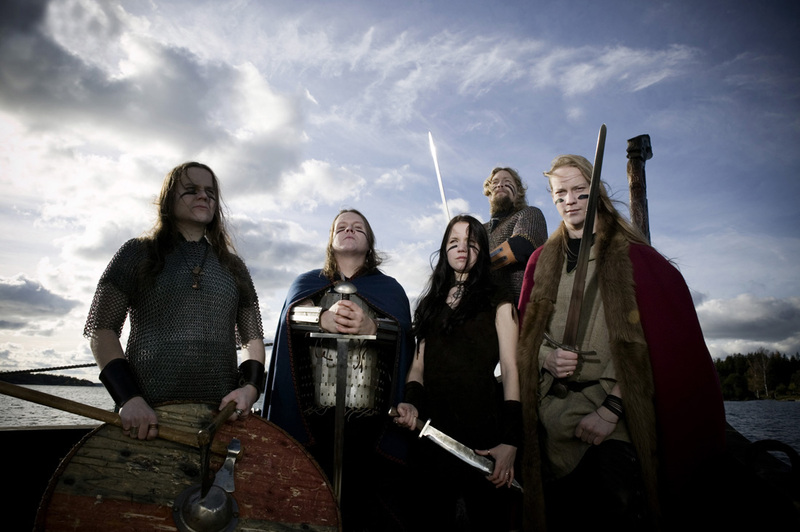 Which is to say, “you’d think 90 to 95 percent of it is pure cheese.” But what I’ve always liked about viking metal–and what sets it apart from power metal, for me–is how few stylistic limitations there are on the genre musically. Check it out below for your introduction to viking metal!